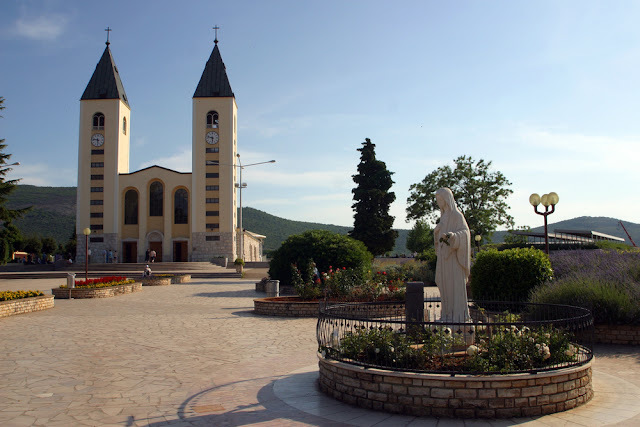 A peaceful, spiritual destination, Medjugorje claims a series of apparitions in which the Virgin Mary has revealed herself before a variety of audiences. This spot, seemingly perfect for spiritual meditation, is tucked in "between the mountains" as its name suggests in the native tongue. 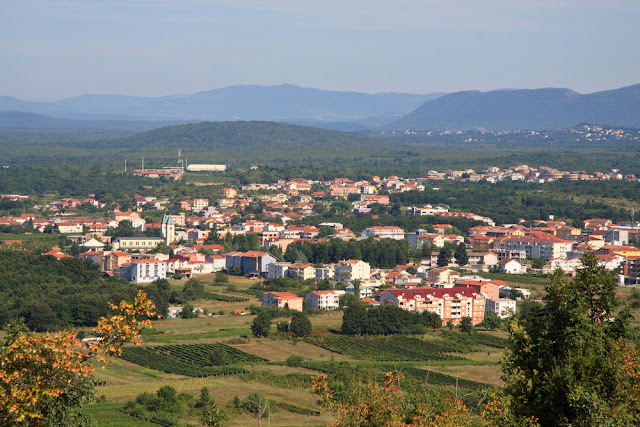 Located in the Herzegovina Region of Westerm Bosnia and Herzegovina, Medjugorje is just 16 miles from Mostar. A rocky and challenging walk up to Apprarition Hill will find you overlooking a lovely countryside, in the spot where six school children witnessed the Virgin's presence. Another climb to Cross Mountain will find you in another peaceful spot where faithful residents have erected a large wooden cross in honor of the Virgin's appearance here. The area has an extensive history, with ancient Roman remains, a Catholic cemetery from the Middle Ages, and a Serbian Orthodox Monastery from 1566 enhancing the authenticity of the settlements. At 660 ft., the altitude continues to welcome the mild Mediterranean climate and pleasant sea breezes. See ART Google Map for additional recommendations on places to see and things to do in Medjugorje: http://www.adriaticroadtrip.com/p/adriatic-road-trip.html. Explore other destinations in Bosnia and Herzegovina: http://www.adriaticroadtrip.com/p/cit.html.